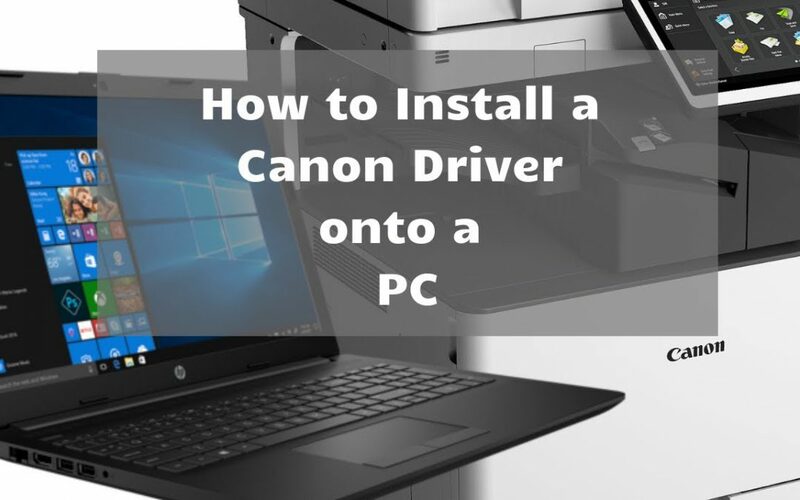 How to Install a Canon Driver for your PC | Duplicating Systems Inc.
Summary: In this post, we will be going over how to install a Canon driver onto a PC. The first step is to go to the Canon website and download one of the drivers. Next, you will need to choose the printer you would like to add a driver for. Finally, you will select the port you need to add. Now, you should be able to install your driver. Click next then start the installation process.